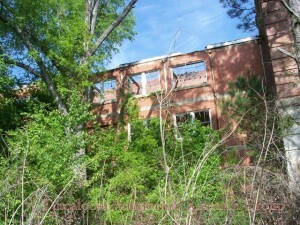 Mims Jemison, brother of Robert Jemison, was killed in the Civil War; the state purchased his country home and the land. 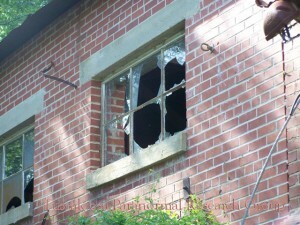 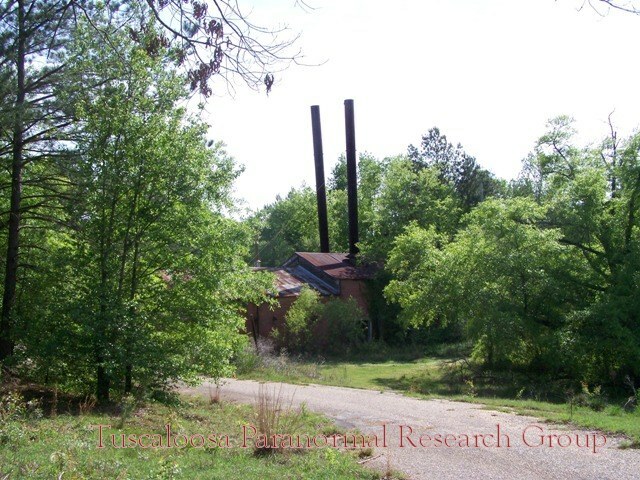 This was used to build a second Bryce hospital to house the increasing number of black patients. 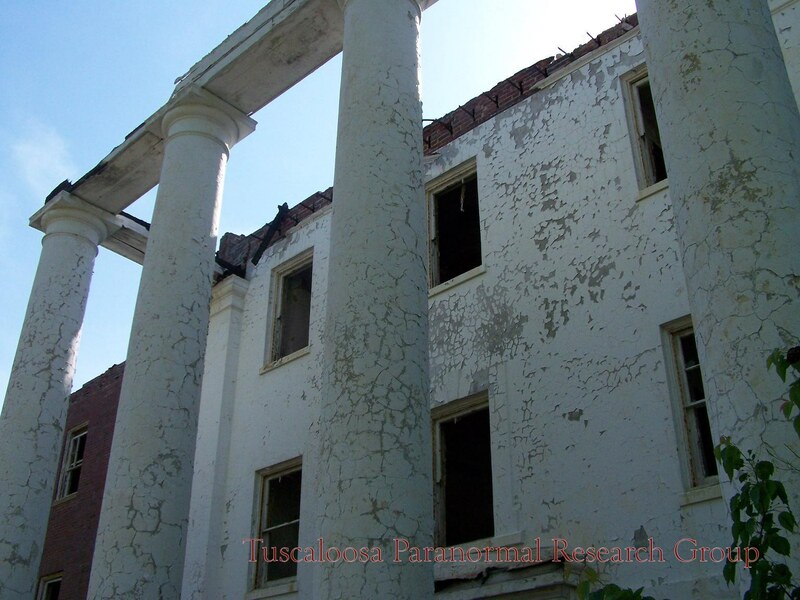 A large number of the patients were not in fact mentally ill but lived there due to difficult circumstances after the end of slavery. 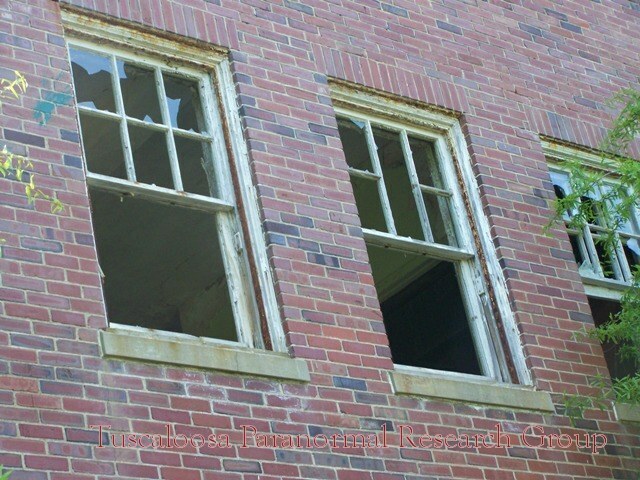 Due to lack of funds, the patients had to be self-sufficient making their own clothes and working the fields for food and cotton. 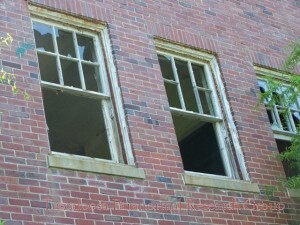 It is reported that many patients were kept in the hospital for life for their ability to labor. 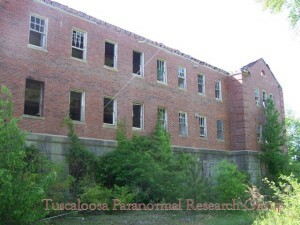 There were periods of time in which the conditions of the hospital were not just inhumane, but unlivable. “Human feces were caked on the toilets and walls; urine saturated the aging oak floors; many beds lacked linen; some patients slept on floors. 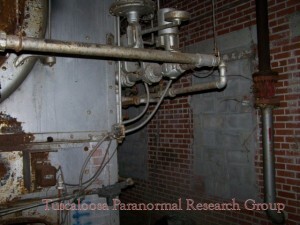 Archaic shower stalls had cracked and spewing shower heads. 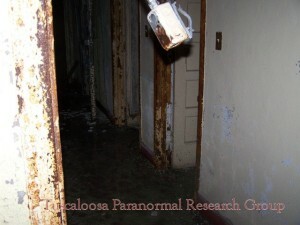 One tiny shower closet served 131 male patients; the 75 women patients also had but one shower. 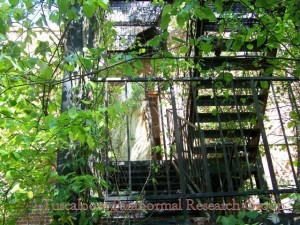 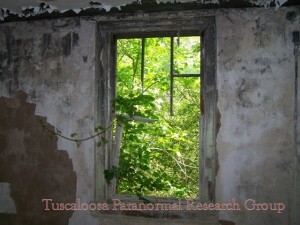 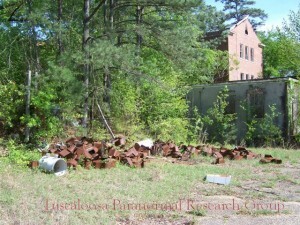 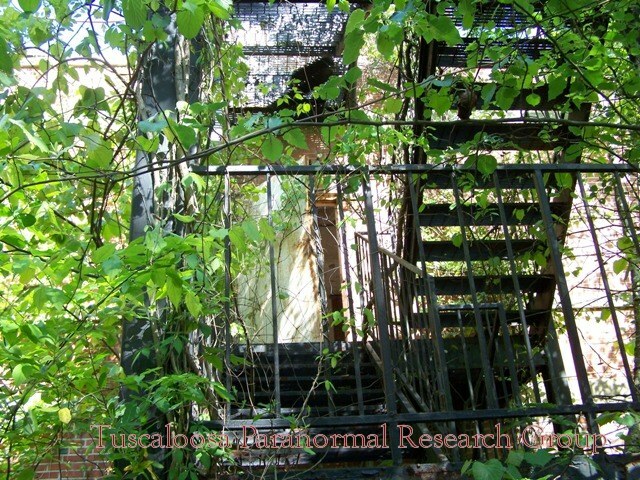 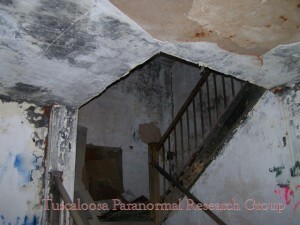 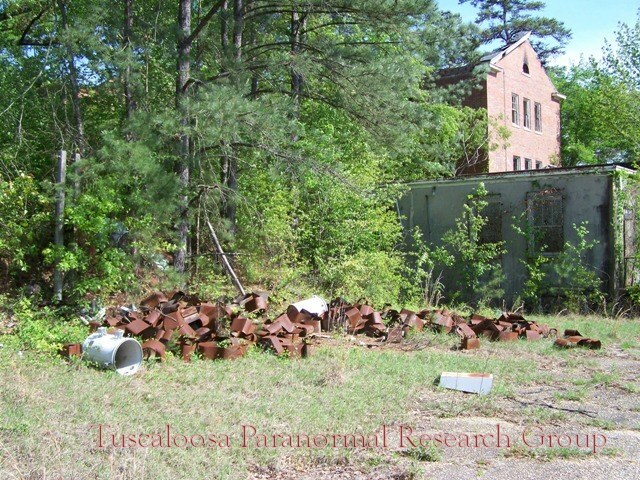 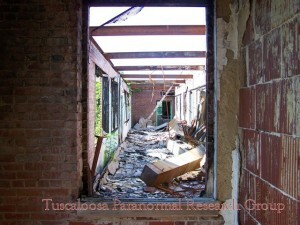 Most of the patients at Jemison were highly tranquilized and had not been bathed in days. 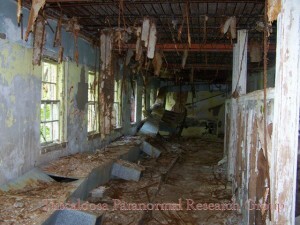 All appeared to lack any semblance of treatment. 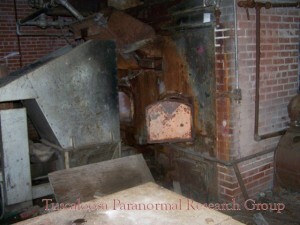 The stench was almost unbearable." 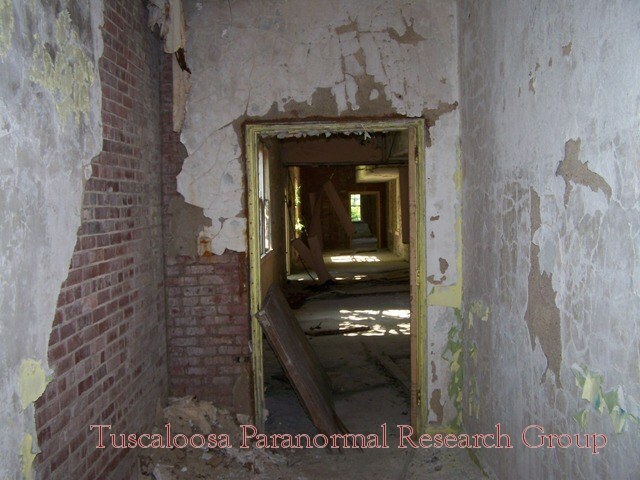 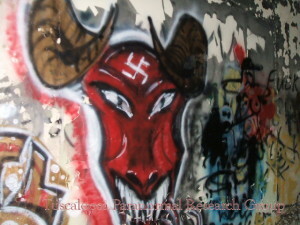 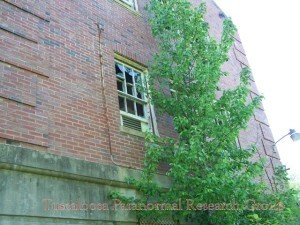 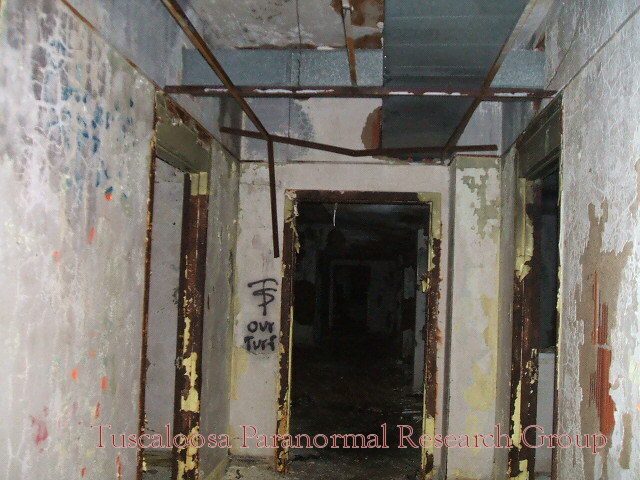 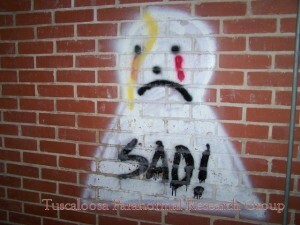 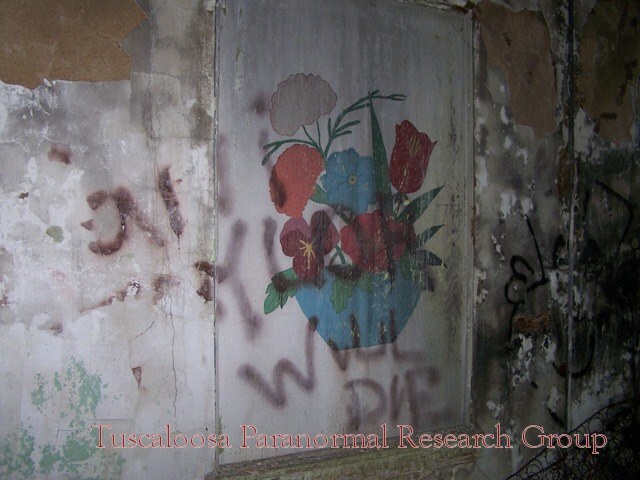 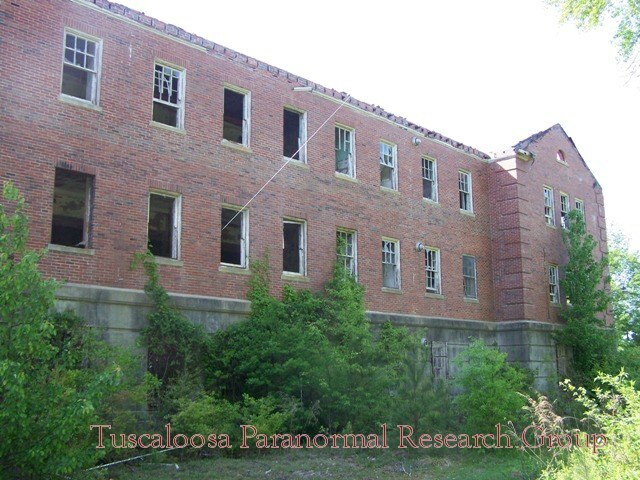 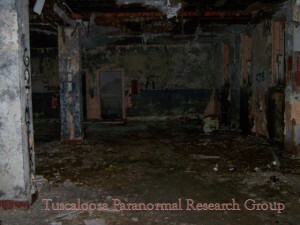 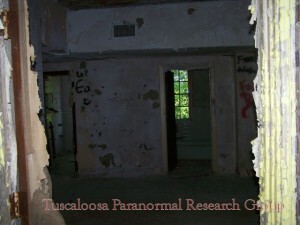 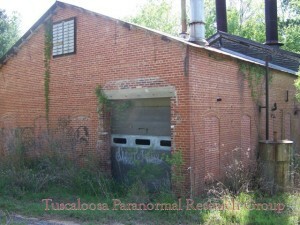 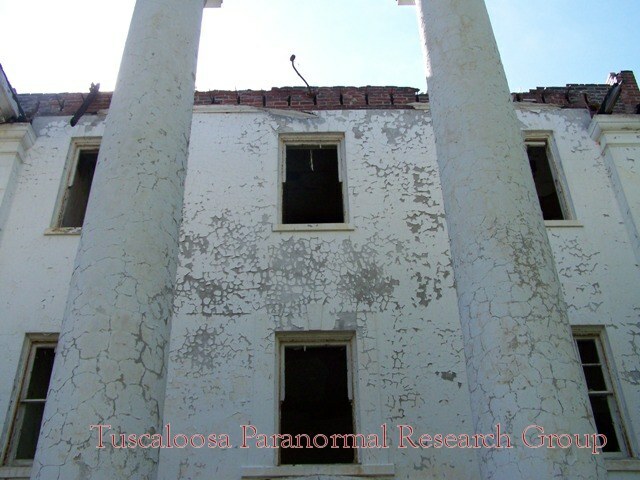 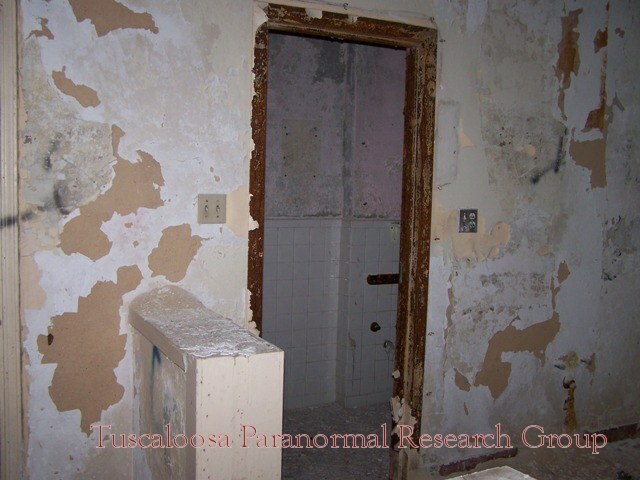 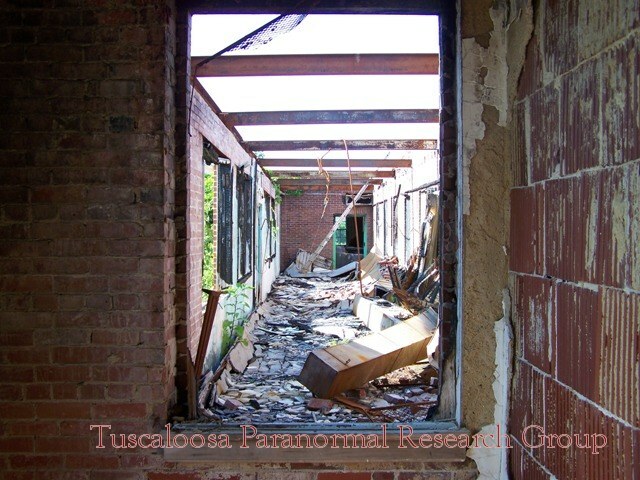 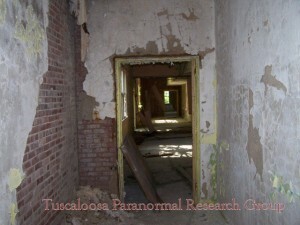 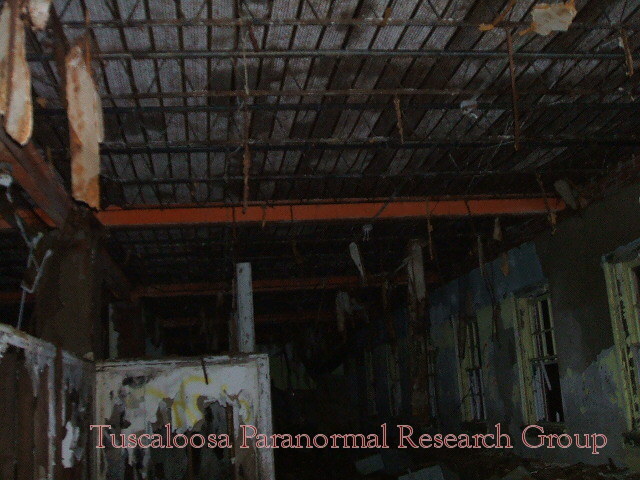 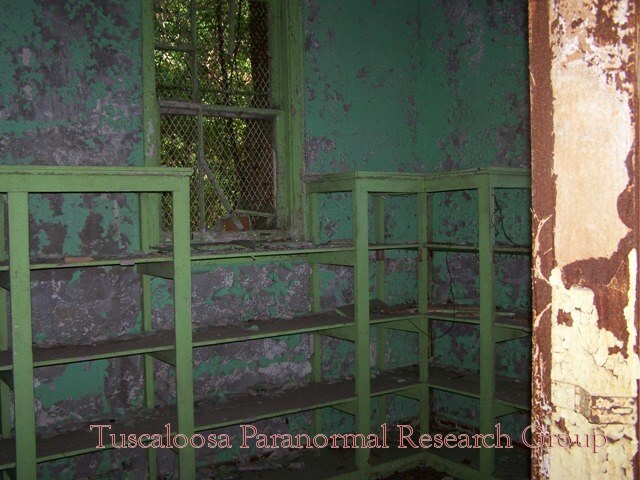 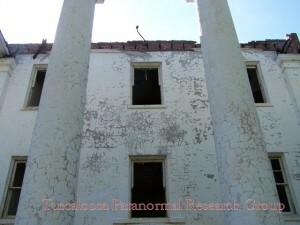 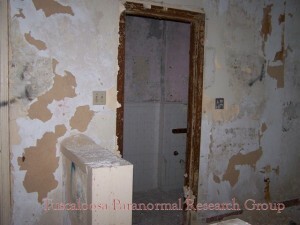 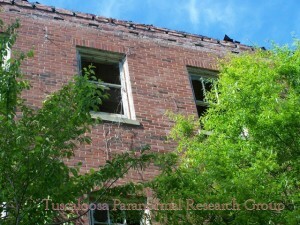 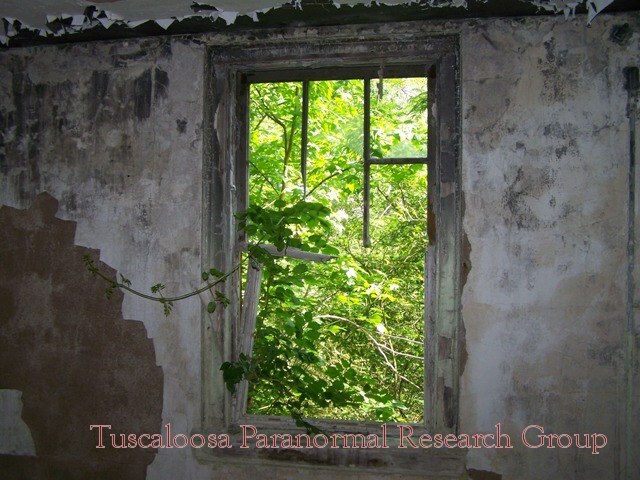 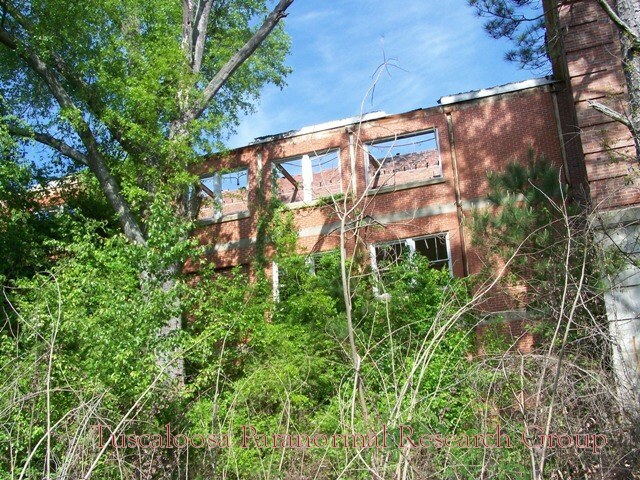 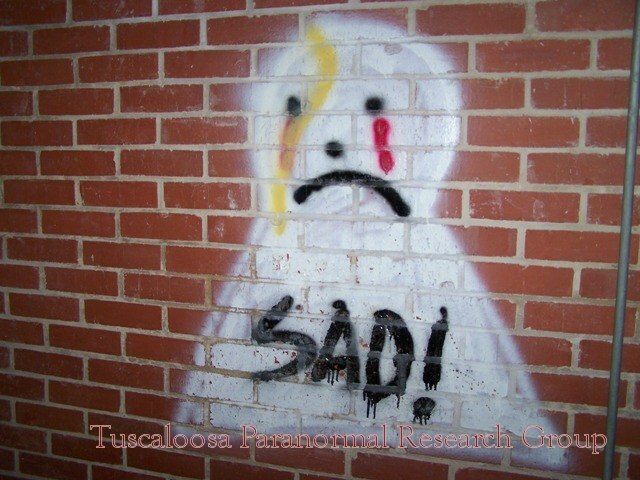 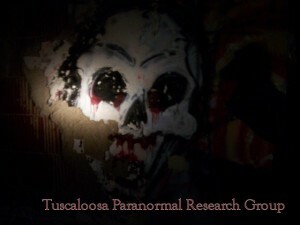 Writings on the walls, strange noises, and cold spots are some of the phenomena that occur in this old mental institution. 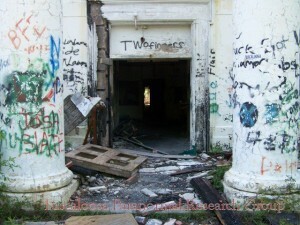 - September Update: Upon entering this old institution there are strange feelings of presences watching you. Throughout the entire building (3 floors and a basement) there is writings on the walls, lots of graffiti, recently was burned on the first and second floors, but not severe. Reporting of telephones ringing, furniture being moved, footsteps heard in the hallways, and cold and hot spots throughout, just an odd an eerie feeling, there is no need for any high tech equipment here you can feel everything you need to know. Patrolled on Halloween and sometimes during the week, could be caught for trespassing. 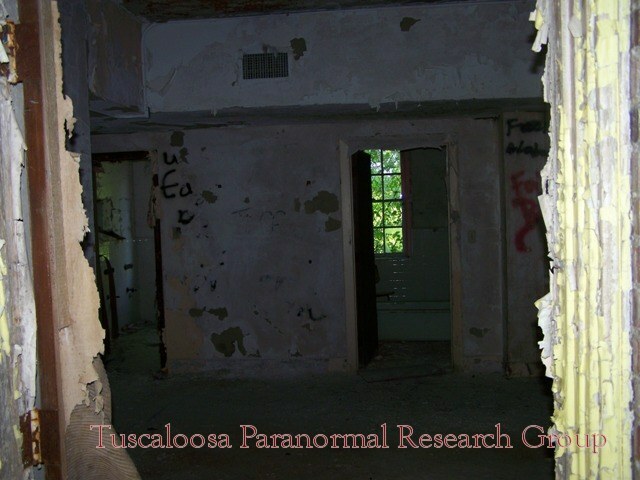 Digital cameras , Digital Voice Recorders, Sony Handycams with the Nightshot feature, EMF Meter, Infrared Digital Temperature Scanner, DVR IR Cameras.